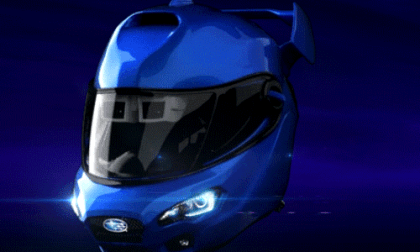 Subaru just announced a new helmet for high-performance business enthusiasts. Is this thing for real? EV sales are about to dive. 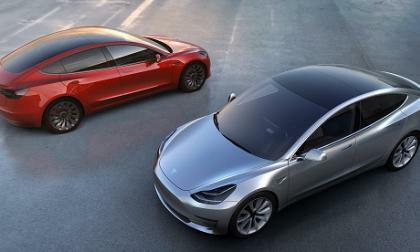 Who would buy another EV with the Tesla Model 3 around the corner? 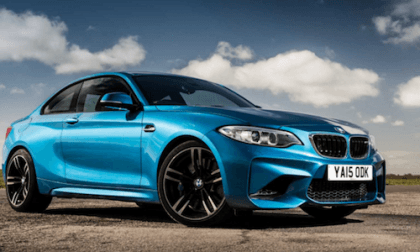 The new 2016 BMW M2 Coupe hasn’t even launched and it’s already getting awards. 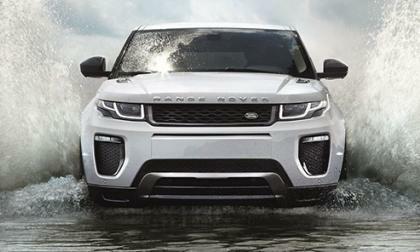 Where did the Coupe get its first global award? 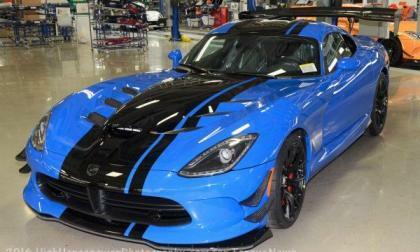 We should be closer than ever to seeing a new Nürburgring Nordschleife track record for the Dodge Viper ACR as when the track opens for the 2016 season, the speed limits set last season following a fatal accident last year will be no more. 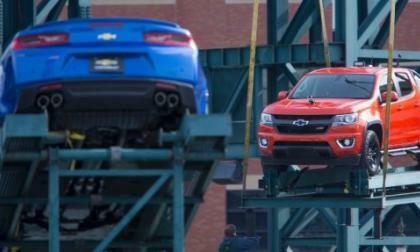 The Chevrolet Camaro and Chevrolet Colorado are both heavily awarded vehicles, and as part of the Chevrolet Fountain display in center field of the Detroit Tigers stadium, the two hot Chevy products will be on display for the team’s home opener on Friday, April 8th against the New York Yankees. 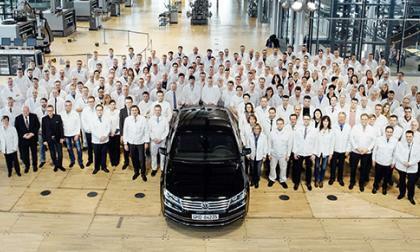 It was a sad day on March 18th as the final Phaeton rolled off the line at the Transparent Factory in Dresden, Germany. 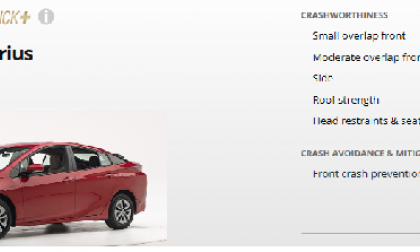 The Prius earns the highest possible safety rating. 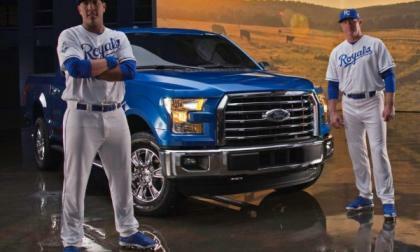 Will EVs try to catch up? What Is the Dream Project for Genesis' Designers? 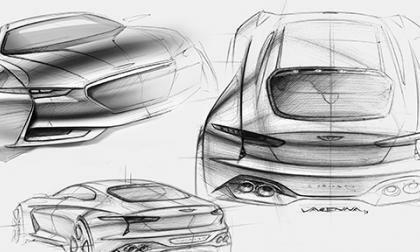 Every automotive designer has that one dream project they would like to do. The designers at Genesis are no different. 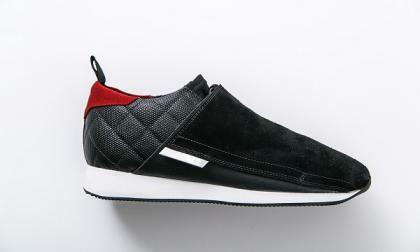 Read more about What Is the Dream Project for Genesis' Designers? 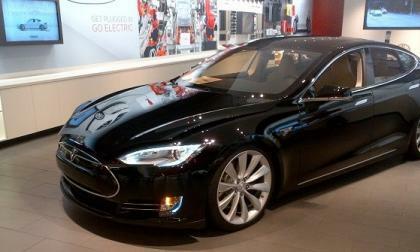 Tonight At 11:30 Eastern Time Tesla Shows Us An Affordable, Long Range EV. Our predictions. 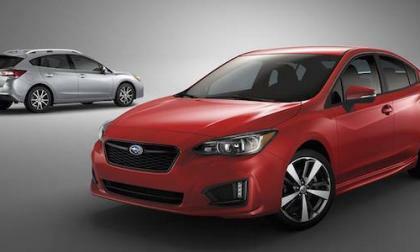 Subaru’s 2017 Impreza compact sedan and 5-Door get the new Global Platform. What does that mean for you? 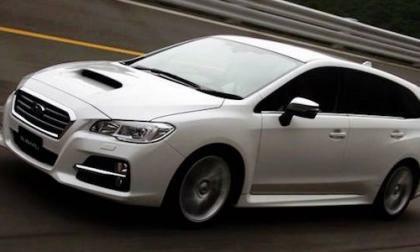 There are new details on the 2016 Subaru Levorg that will launch in Australia. 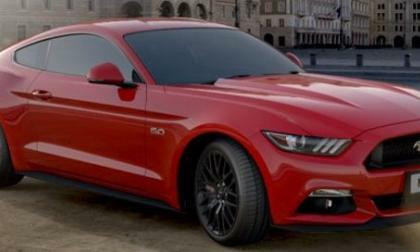 Will it be a performance model? 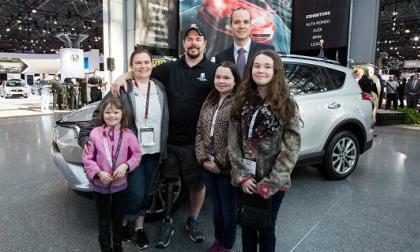 A specially modified vehicle is presented to an American service member from New York. 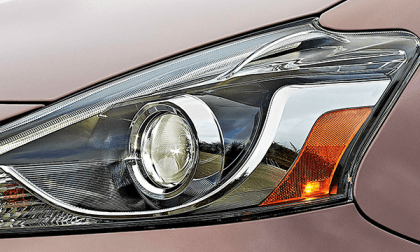 The affordable Prius V’s available LED headlights score best in testing. 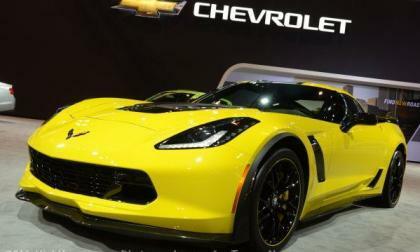 Folks in New York are still checking out the 2017 Chevrolet Camaro ZL1 Convertible with the new 10-speed automatic transmission at the ongoing auto show, but the internet is already abuzz with people calling for this new gearbox in the C7 Corvette Z06 – and I don’t think that they will be waiting for long. 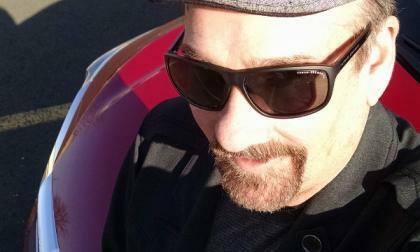 American Honda Motors sponsors concert series, powers “Eutopia” at Disneyland and co- sponsors every form of motorsports racing on the planet. I'll take my 2016 Civic HT3 in a size 12 please. 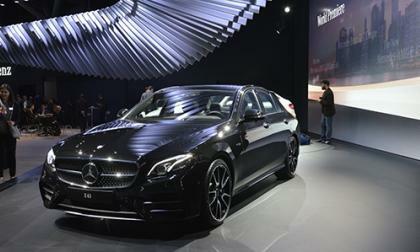 We're a bit worried about Mercedes-AMG as it seems they are going a bit overboard in terms of model introductions. 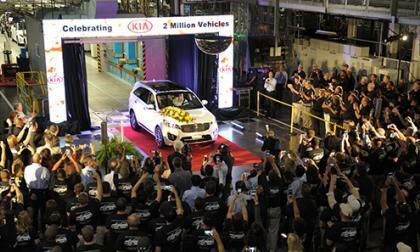 Almost seven years ago, Kia starting building vehicles in the U.S. at a new production facility in West Point, Georgia. Recently, the facility reached a milestone. 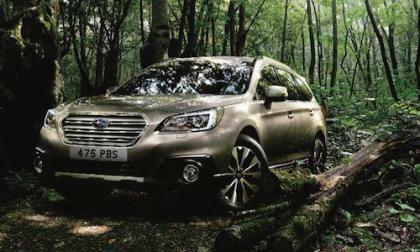 The new 2016 Subaru Forester is launched in the UK. 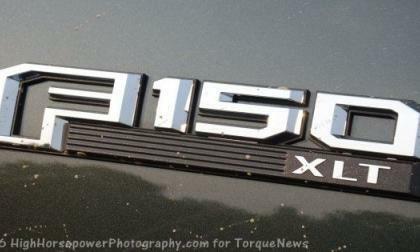 Would you like the turbo-diesel with a 6-speed manual gearbox option? 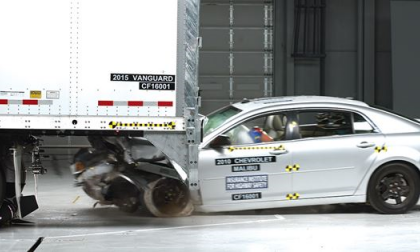 Is our government missing a chance to fix a solvable safety problem? 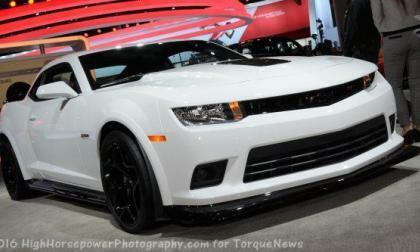 General Motors had initially stated that the 6th generation Chevrolet Camaro would not be produced in right hand drive, but while speaking with the Australian site CarAdvice, it looks like the automaker is reconsidering a Camaro built for right-drive markets. 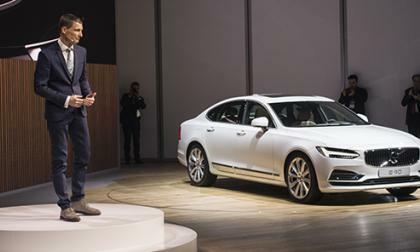 Volvo's replacement for the long-standing S80, the 2017 S90 will be arriving at dealerships later this summer. But how much will it set you back? The 2017 Subaru Impreza just made its global reveal and it’s geared toward millennials. Did Subaru hit the target? Why is Subaru So Loved By Their Fans? How does Subaru treat their loyal fans in Japan? By taking them to a secret research facility in the mountains of Japan for a fun day with their cars. 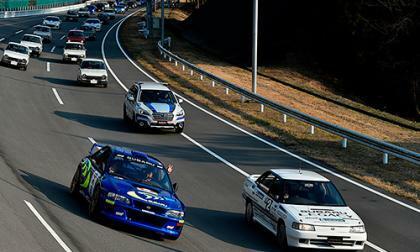 Read more about Why is Subaru So Loved By Their Fans? There she was, sitting between my 2016 Civic passenger side mirror and the handicap ramp -- “I swear officer, I didn’t see her!” Thankfully Honda “Lane Watch ™” did. 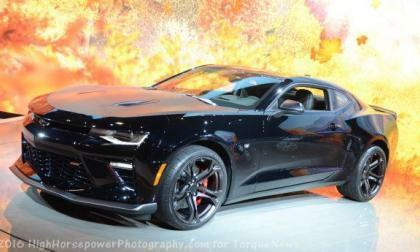 The 2017 Chevrolet Camaro ZL1 has just been introduced in the flesh at the New York Auto Show, but we can still expect an even hotter 6th gen Camaro in the near future – presumably being the next generation Z/28. We'll admit we don't see the point of crossover coupes like the BMW X6 or Mercedes-Benz GLE Coupe. 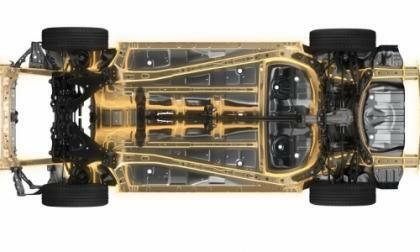 But automakers see something in it. 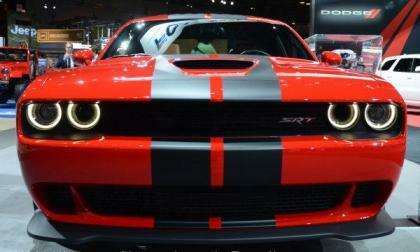 As we near the summer of 2016 the of 2017 Dodge Challenger is just around the corner, but despite some rumors floating around the internet, we shouldn’t be expecting big changes for the 2017 model year – although that should be a different story for 2018.